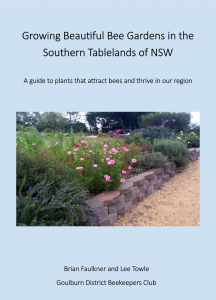 This site is for the Goulburn Beekeepers Club members to find out what is happening in the club and as a resource to beekeeping. We usually meet on the third Tuesday of each month at the Goulburn Workers Club (GWC) at 7:30 PM to 9:00 PM upstairs in the Function Room. Use the stairs near lift when you come in via the McKell (rear) entrance of the GWC. 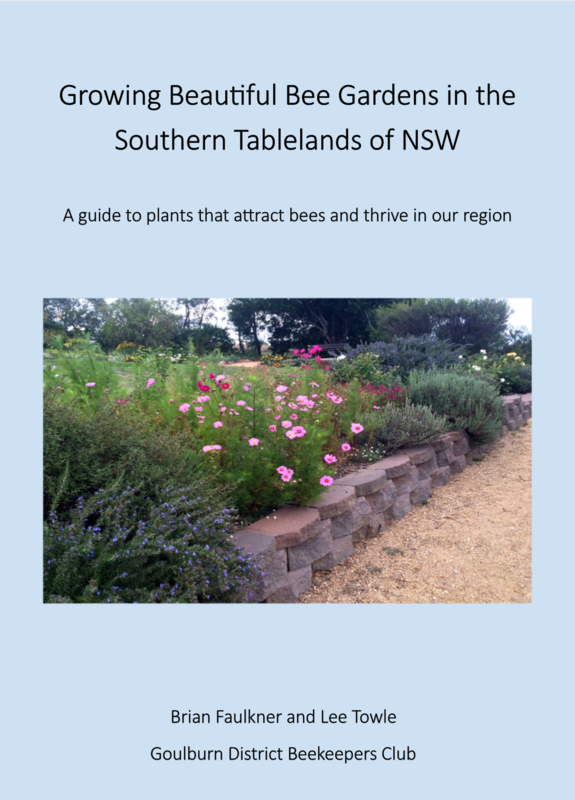 Click the link more information: JOINING / RENEWING: Goulburn District Beekeepers Club. The Club is a member of the Amateur Beekeepers Association see https://www.beekeepers.asn.au for details.